There's no such thing as a typical grandma. They do different jobs and have different hobbies. 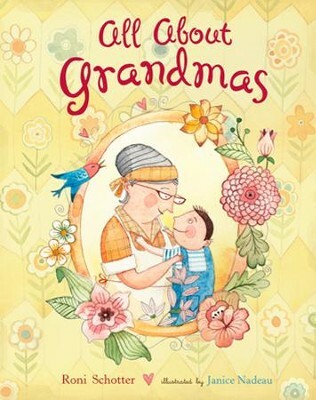 But one thing common to all grandmas is the love and wisdom they have to share, and nothing says that better than this rhyming celebration of the modern grandma. From the jellying, jamming, and pickling grannies to the surprising number of tickling grannies, this stylishly illustrated book covers them all. Today, there's no such thing as a typical grandma. They do different jobs and have different hobbies. 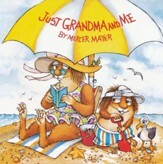 But one thing common to all grandmas is the love and wisdom they have to share, and nothing says that better than this rhyming celebration of the modern grandma. From the jellying, jamming, and pickling grannies to the surprising number of tickling grannies, this stylishly illustrated book covers them all. 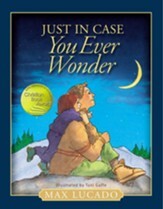 Roni Schotter is the award-winning author of 28 books for children. She lives in a small village north of New York City with her husband and son. Janice Nadeau (www.janicenadeau.com) has illustrated a number of Canadian books, and is a three-time recipient of the Governor General's Award for Illustration, Canada's most prestigious book prize. She lives in Montreal, Quebec. I'm the author/artist and I want to review All About Grandmas.